The fun part of your engagement is over and the countdown to your wedding is on, the big day is finally on the calendar. With tons of planning and arrangements to be made, it is (understandably) easy to forget about the more trivial yet equally important things which require your attention too. 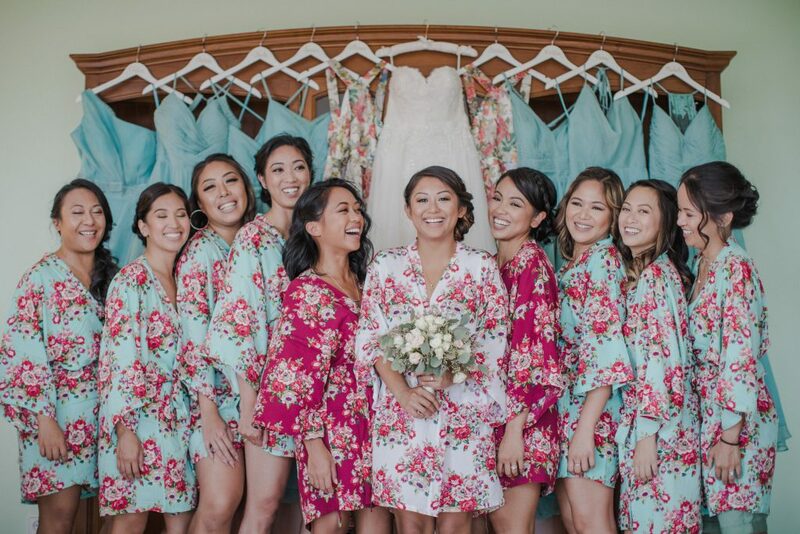 Your wedding day memory is going to last forever, either in photos or in the minds of the people who share these moments with us so looking like the best version of ourselves is important. 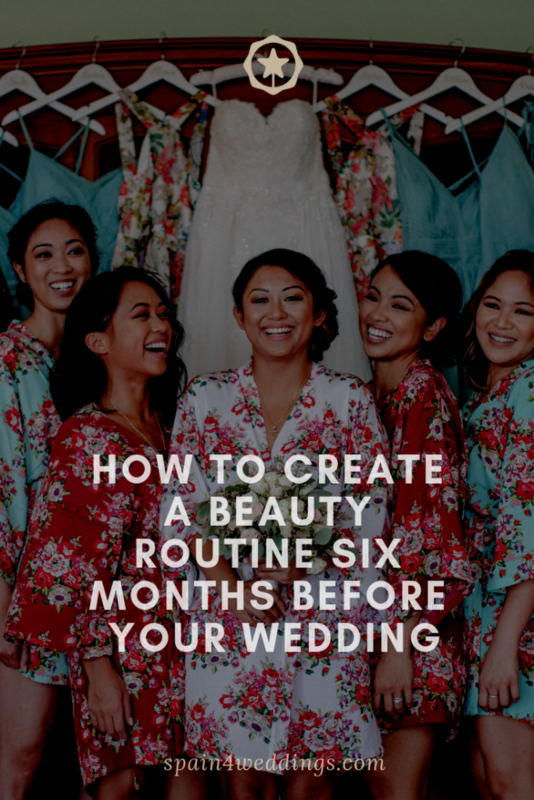 Whether you are starting or revamping a beauty regimen, this article will provide you with guidelines you can start implementing at least six months before your special day in order to be best prepared for it, or at least physically so. Setting and maintaining a fitness plan will help you watch your weight and achieve your dream size. This will equally prevent you from crash eating as the big day draws closer. Eating right and exercising regularly can also help you manage stress. Needless to say, these all help in keeping your skin glowing and your body banging. The ideal start should be at least six months before your wedding. Flawless skin should be right on top of your priorities list (with the likes of securing a wedding location). It is therefore important to have a professional doctor in your corner who can give you the best analysis of your current skin complexion as well as help you develop a strategy for achieving your dream skin goal. This should also be tackled within four to six months of the big day. Do not do anything drastic to your hair, especially if you are trying to grow it out for your wedding day. Rather schedule a dusting with your hair stylist (when your hairstylist literally removes any split ends without losing any length) or consider going for laser hair removal. The latter will suit you if you want to be fuzz-free on your wedding day (or honeymoon). This usually involves treatments spread out for months with a couple of weeks in between so starting early is important. Irrespective of what your target is, look for a reputable aesthetician in your area and schedule an appointment with him/her early on. Do not be afraid to ask questions in order to know exactly what they have to offer. Whether you intend to maintain your skin tone in the build-up to the wedding or you are looking to polish up on this tone, find the right aesthetician that suits your budget, your goals, and your skin as early as possible. Generally, getting your nails done and your eyelashes tended to do not require as much time as skin care to have lasting effects. These can be done considerably closer to the wedding date. It is important to do this with enough time to spare so as not to get caught up in the ensuing whirlwind, however not too far off so as to get them ruined before the occasion. Following the about routine guarantees that you will look flawless on your big day. There are several manicure and pedicure specialists, aestheticians, hair stylists and dermatologist in Spain. 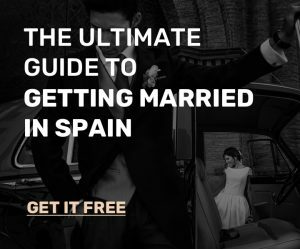 You can visit them if you find yourself in Spain during the planning process.